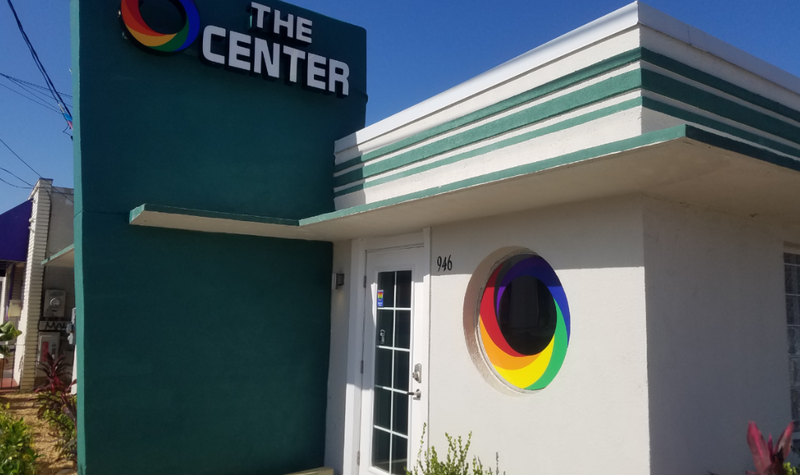 ORLANDO | AIDS Healthcare Foundation (AHF) has awarded a $25,000 grant to the LGBT+ Center Orlando, Inc. (The Center) that will go toward opening The Center’s second location in Kissimmee. AHF, a Los Angeles-based nonprofit organization, is the nation’s largest provider of HIV/AIDS medical care. It provides advanced medicine and advocacy to more than 900,000 people in 39 countries. “With AHF’s commitment, we are one huge step closer to making The Center Kissimmee a reality,” George Wallace, The Center’s executive director, said in a May 23 press release. The grant announcement comes on the heels of a $26,148 grant from The Contigo Fund awarded in April. 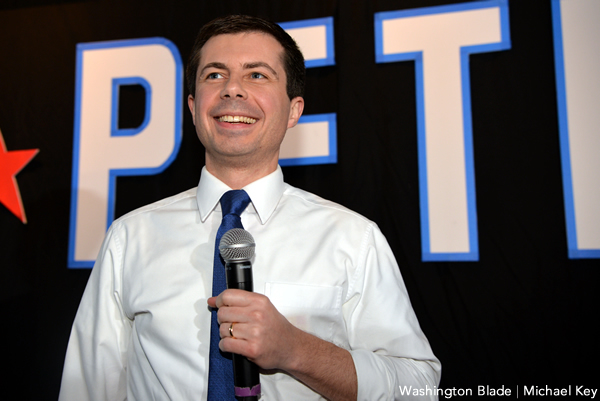 The Contigo Fund is an initiative of Our Fund Foundation, which works to strengthen and support existing agencies that advance Latinx and LGBTQ causes. 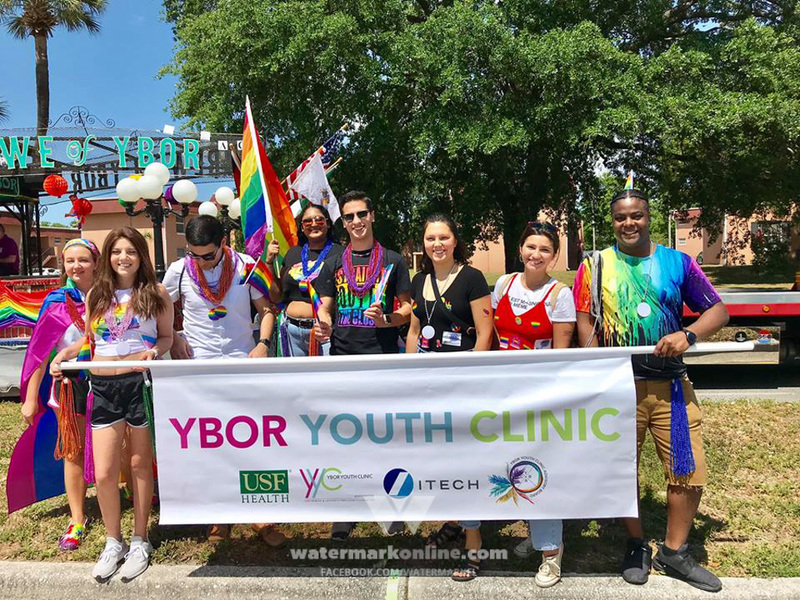 The money from both AHF and The Contigo Fund will be used to help open The Center in Kissimmee, which will have a focus on the Latinx community. The Center has raised about $72,000 of its goal of $75,000, which will supply the agency with one year of operating expenses for the new location. Av’ry Hughes, AHF’s global advocacy administrative coordinator, says AHF enthusiastically supports like-minded partner organizations such as The Center. The Center Kissimmee is slated to open in the fall. For more information or to donate, visit www.TheCenterOrlando.org/Kissimmee.